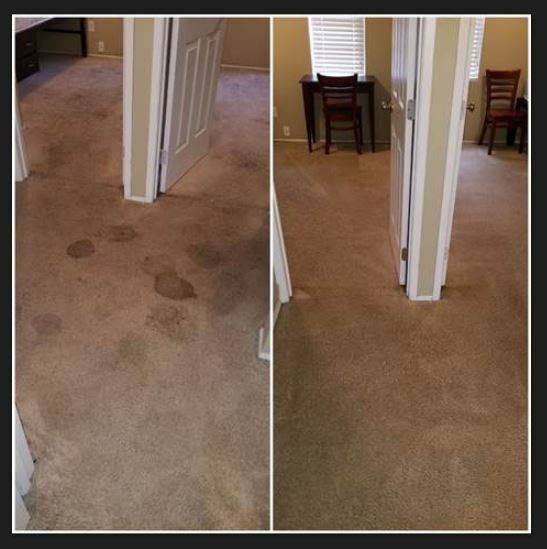 Call Now To Schedule A Cleaning Or Consultation! 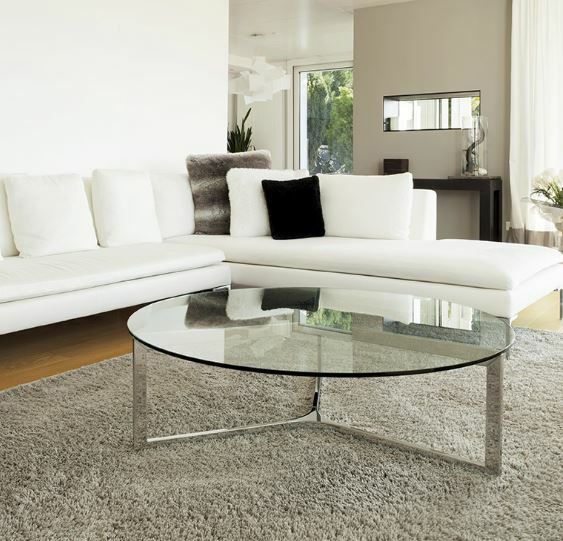 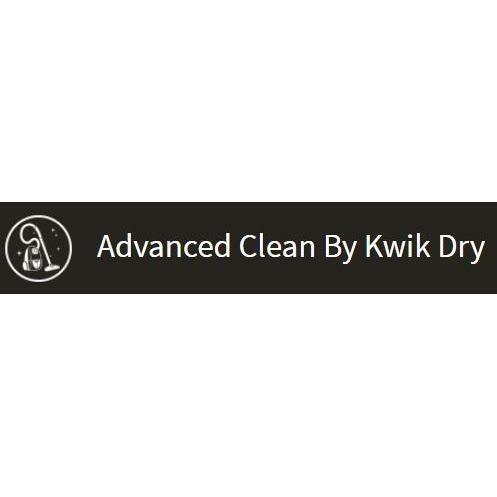 Advance Clean By Kwik Dry of Greenville, Illinois is a professional and high quality carpet, upholstery cleaning service dedicated to complete customer satisfaction. 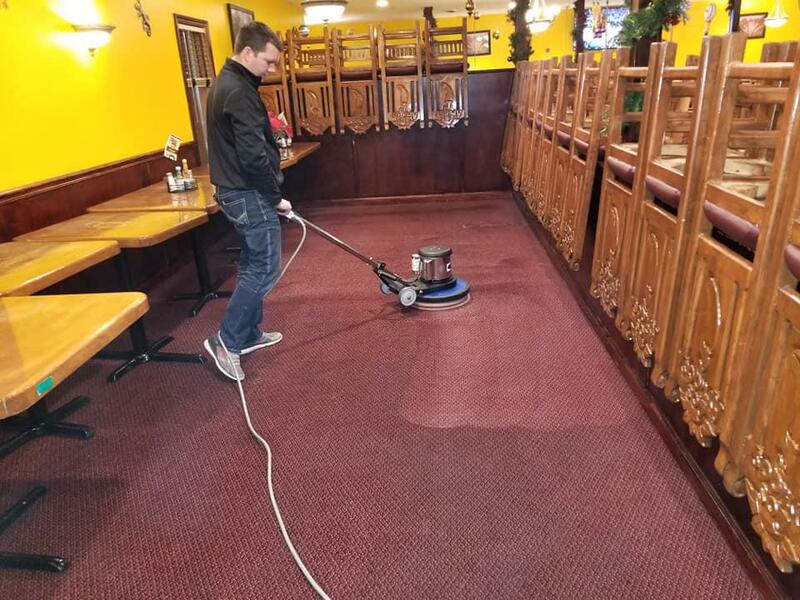 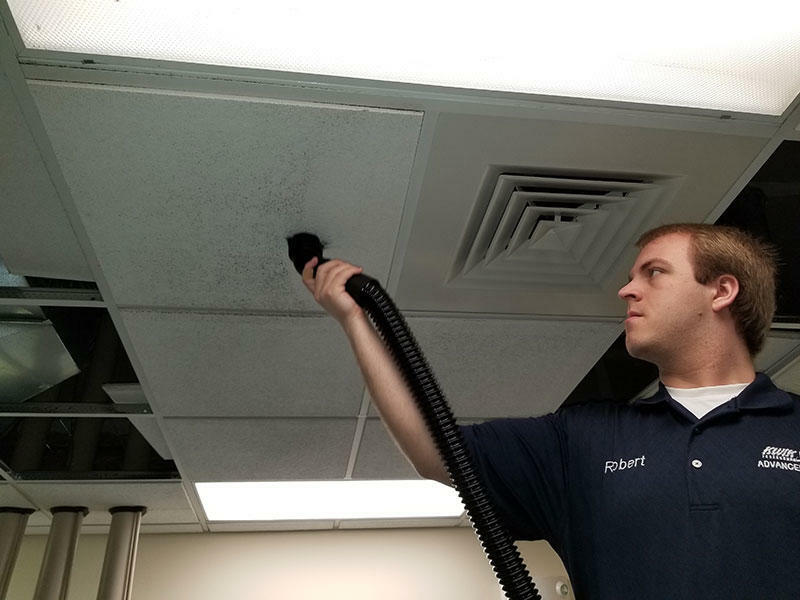 Our highly trained cleaning technicians use the most advanced equipment and techniques to bring your carpets back to life. 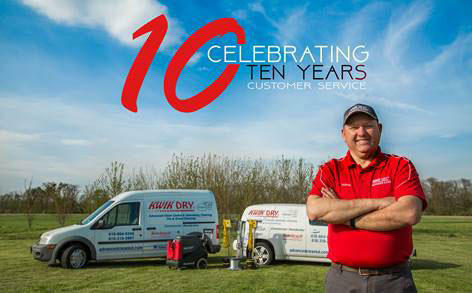 Please see our website for a complete listing of services provided and the local areas we cover.